About two-thirds of all traded equities are held by institutional investors rather than individuals. These institutions include mutual funds, pension funds and corporations and dividends get taxed differently in the hands of each. 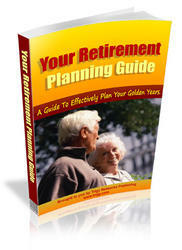 • Pension funds are tax-exempt. They are allowed to accumulate both dividends and capital gains without having to pay taxes. There are two reasons for this tax treatment. One is to encourage individuals to save for their retirement and to reward savings (as opposed to consumption). The other reason for this is that individuals will be taxed on the income they receive from their pension plans and that taxing pension plans would in effect tax the same income twice. • Mutual funds are not directly taxed, but investors in mutual funds are taxed for their share of the dividends and capital gains generated by the funds. 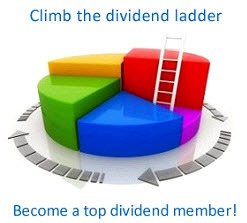 If high tax rate individuals invest in a mutual fund that invests in stocks that pay high dividends, these high dividends will be allocated to the individuals based on their holdings and taxed at their individual tax rates. • Corporations are given special protection from taxation on dividends they receive on their holdings in other companies, with 70% of the dividends exempt from taxes7. In other words, a corporation with a 40% tax rate that receives $ 100 million in dividends will pay only $12 million in taxes. Here again, the reasoning is that dividends paid by these corporations to their stockholders will ultimately be taxed.